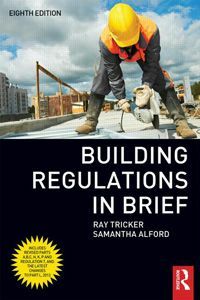 Building Regulations in Brief by Ray Tricker and Samantha Alford, is now available in its eighth edition, having undergone its most comprehensive revision to date. 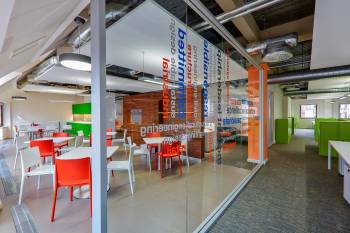 The popular and trusted guide to the building regulations has been updated to reflect all the latest amendments to Building Regulations, Planning Permission and the Approved Documents A, B, C, H, K, P, as well as Regulation 7, incorporating all amendments up to December 2013. 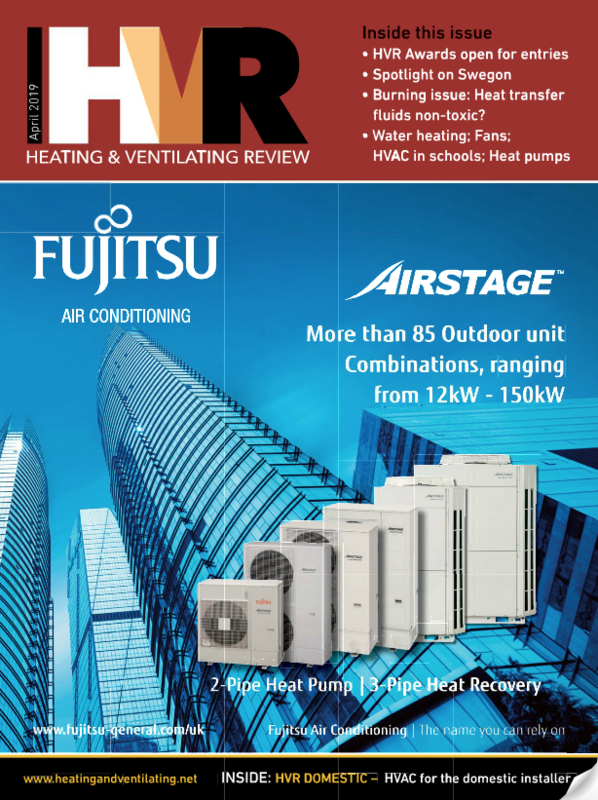 This includes the changes to Leaflets L1A and L2A regarding the conservation of heat and energy in new buildings which came into effect April 2014, thus making the book as up to date as possible. This new edition also contains details of the new national planning guidance system and initiatives to speed up the planning process such as the new on line planning application process. It contains an updated list of fees for planning consents and provides guidance on the changes to permitted development rights in agricultural, business and residential buildings which came into force on 1 October 2013. Giving practical information throughout on how to work with, and within, the regulations, the book enables compliance in the simplest and most cost-effective manner possible. It aims to cut through the confusion and explain the meaning of the regulations.